SAP survey- SAP is acquiring Qualtrics for $8 billion, snapping up the survey software company just before its planned IPO. Qualtrics is the latest software company to get acquired just before its planned IPO. Cisco bought AppDynamics in 2017 right before its debut, and Workday bought Adaptive Insights earlier this year prior to an IPO. It also marks another blockbuster software deal and comes just two weeks after IBM announced plans to buy Red Hat for $34 billion, the industry’s biggest ever acquisition. Earlier this year, Microsoftbought GitHub for $7.5 billion and Salesforce paid $6.5 billion for MuleSoft. 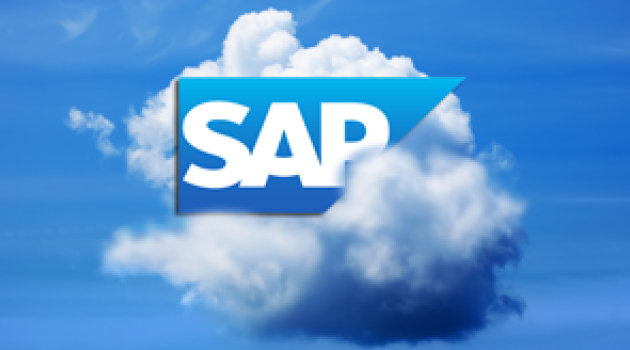 J.P. Morgan Chase advised SAP on the deal. Qatalyst Partners, Frank Quattrone’s firm, advised Qualtrics even though Goldman Sachs and Morgan Stanley were the listed lead banks for the IPO. Goldman and Morgan Stanley did not know about the sale, according to a person familiar with the matter, who asked not to be named because the discussions were private. The post SAP is acquiring survey software maker Qualtrics for $8 billion appeared first on erpinnews.